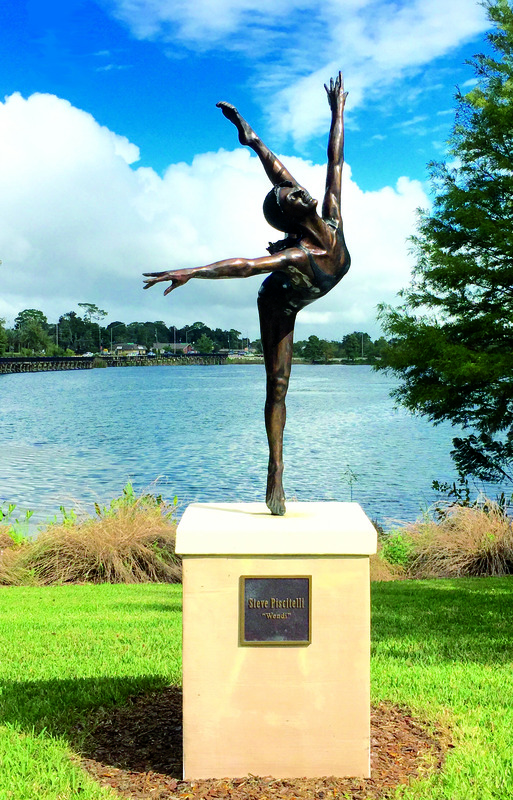 Steve Piscetteli (also known as Steve Pi) has lived in the Orlando area since 1991 and is best known for his bronze sculptures re-creating ballet dancers. He has numerous works of art on public display throughout the United States, as well as pieces that have been exhibited in galleries and museums throughout Florida. For more info visit: www.stevepi.net.